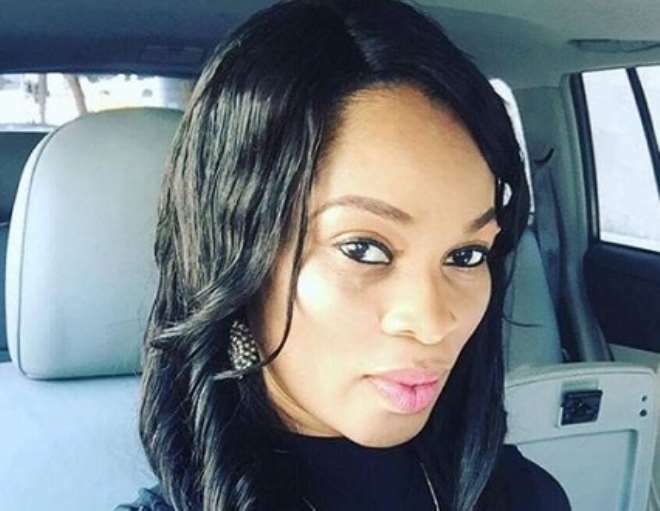 Nollywood actress, Georgina Onuoha, has continued to prove to many that aside acting, she is also a good business woman who understands the rudiments of being an entrepreneur. The actress who is now based in the US, recently turned a landlady as she bought a nice apartment in the states for herself and her two lovely girls. 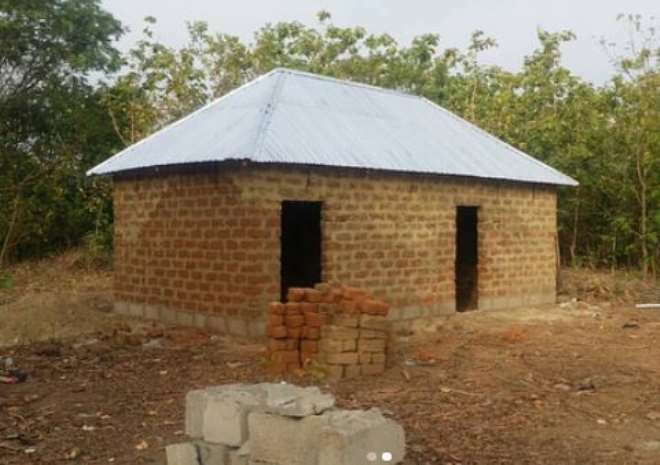 She recently surprised many when she reveal that she has been into farming or a while now as she unveils the expansion of her fish farm. 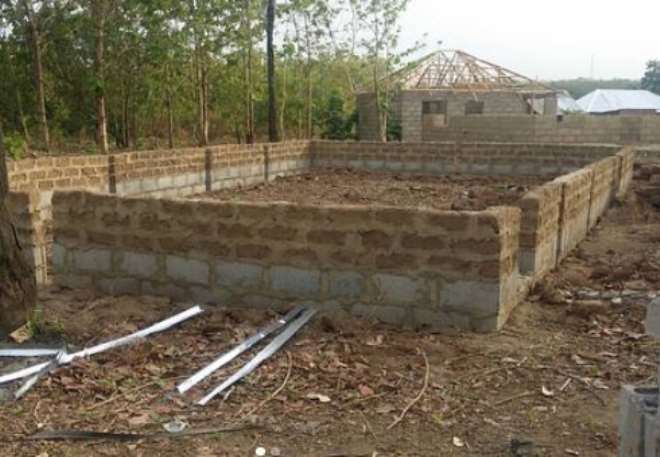 Aside the Fish farm, she is also unveiling her poultry farm house as she stated that fresh eggs were ready for sale at the farm which is located in Abuja. “Thanks to all our esteemed Fish costumers for your patronage. Our farm expansion going on rapidly. Our newest sight for poultry. Farm house and poultry house ready soon for all your eggs and hens, layers and broilers,” she wrote. Gerogina has made herself proud and not allowing her past marital challenges affect her as she kept pushing hard towards ensuring she becomes the best mother for her kids. For now, she is bent on building a strong empire for her kids as she is not ready to allow any man divert her attention away from her business and family.